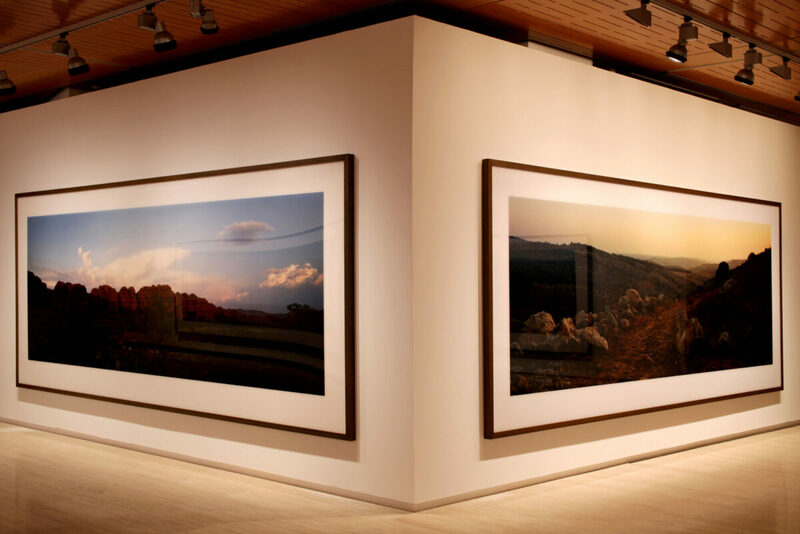 Wim Wenders: Photographs at the Sorigué Foundation in Lleida, Spain, featured a selection of Wenders' work from the last twenty years. 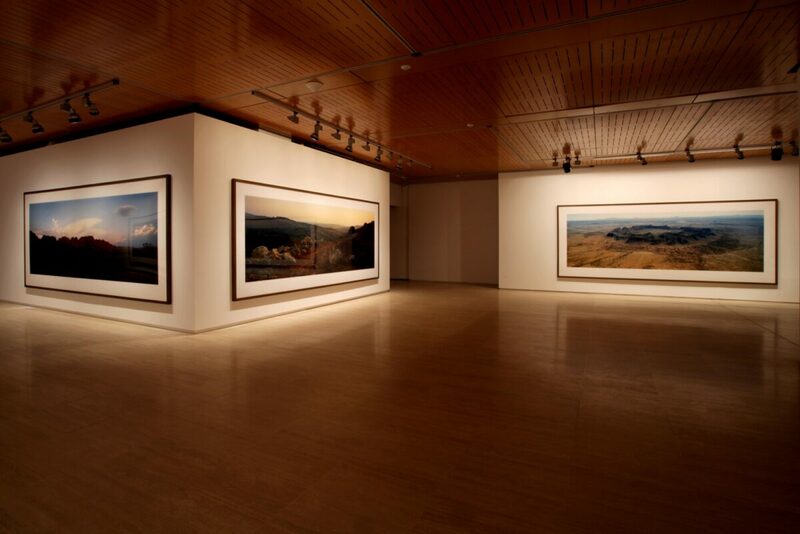 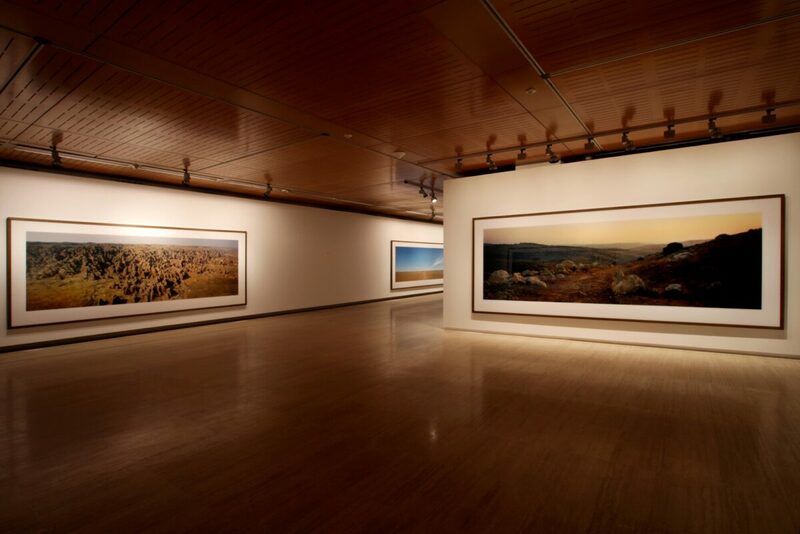 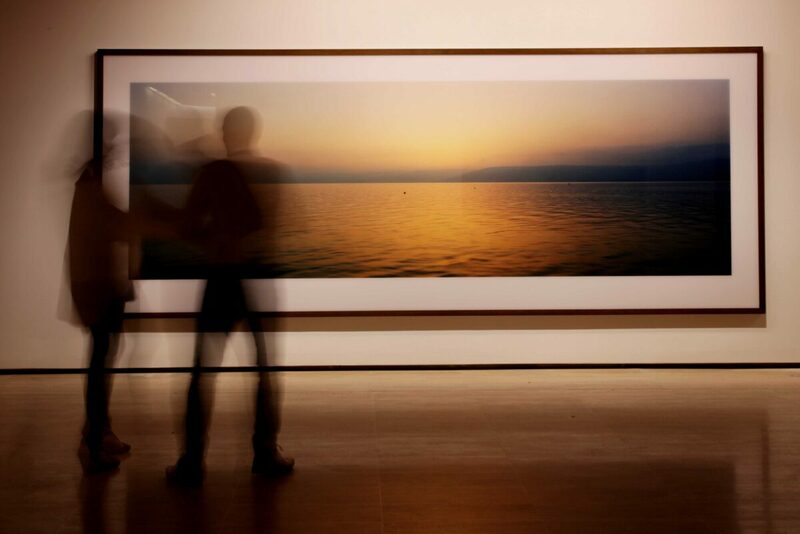 Large-scale, panoramic works from Pictures from the Surface of the Earth series were presented, as well as middle-format works from the Fukushima series. 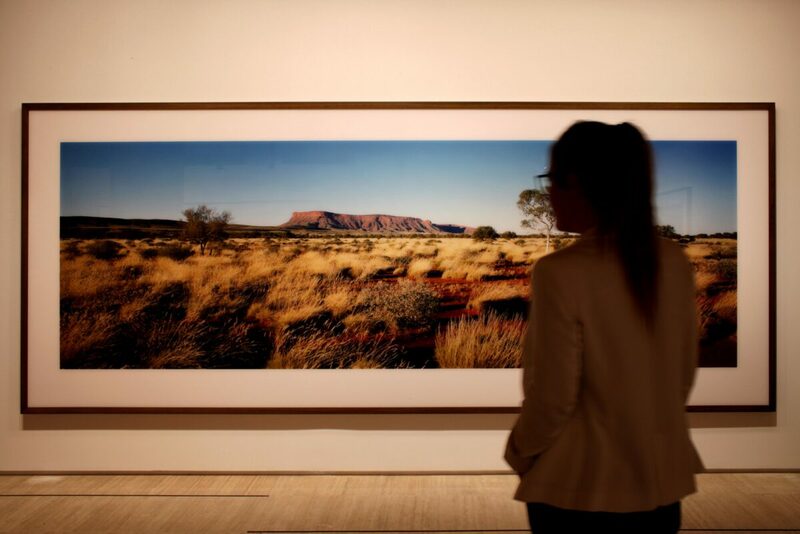 The exhibition was accompanied by a fully illustrated colour catalogue, featuring a new piece of writing by the artist.